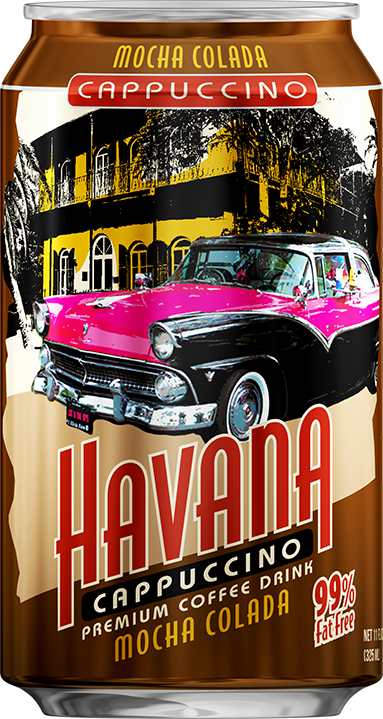 Havana Cappuccino is a delicious, ready-to-drink cappuccino that is available in portable 11 ounce slim cans. This product is always ready to quench your thirst and indulge your sweet tooth. Havana Cappuccino comes in five glamorous flavors: Mocha, Vanilla Amaretto, Mocha Colada, Diet Mocha Colada and Diet Vanilla Amaretto. 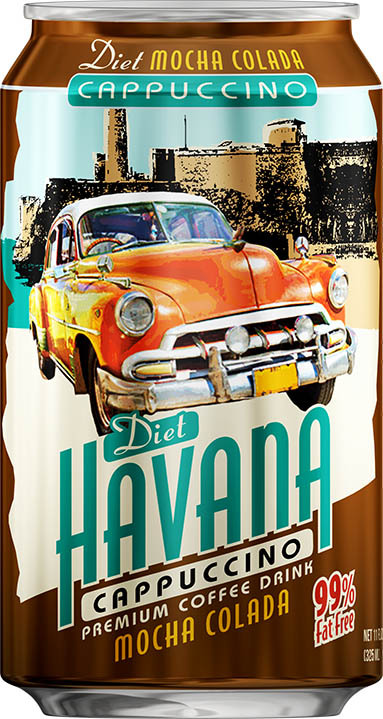 Havana Cappuccino Mocha, Vanilla Amaretto and Mocha Colada are available in 11oz cans. 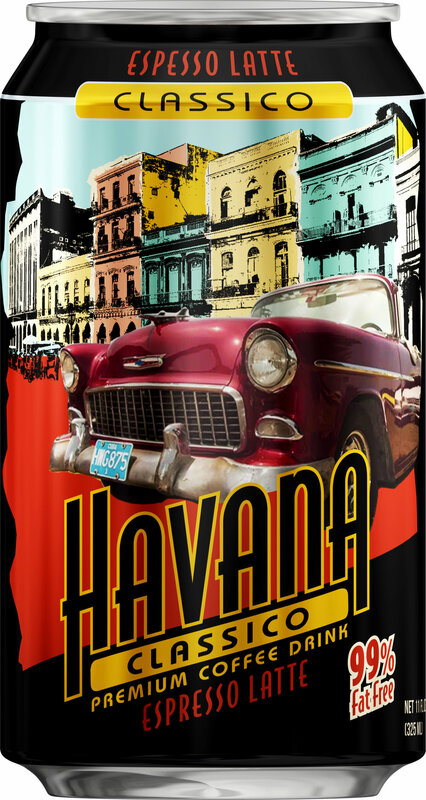 For more information please email us at info@havanacappuccino.net or call us at 609-399-1486.